The Orangery is a new take on the traditional atrium-style conservatory, brought up to date with the very latest technology from Chatsworth Windows. This stunning build floods the ajoining rooms with light, whilst the interior height of the Orangery creates a feeling of grandeur that is sure to appeal to the discerning homeowner. Whilst based on traditional building technologies, the Chatsworth Orangery adds a touch of contemporary flair to any home. Additional living space. 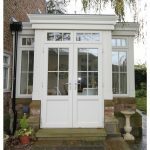 Adding an orangery to your home will increase size of one of your down stairs rooms. This can be especially useful for a growing family, or a house looking for more room to live or entertain in. Add value to your home. 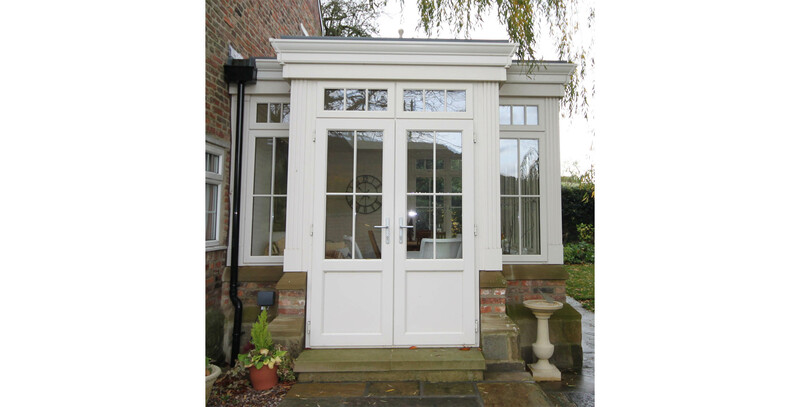 Having an extension built on your home, in particular an orangery that lets a vast amount of light in, is a fantastic addition to any property. Sturdiness. Orangeries have thicker foundations than their conservatory counterpart. 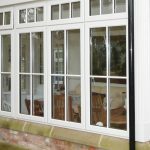 Rather than the using the typical materials of PVCu or glass from the ground up, the orangery normally features a brick base. 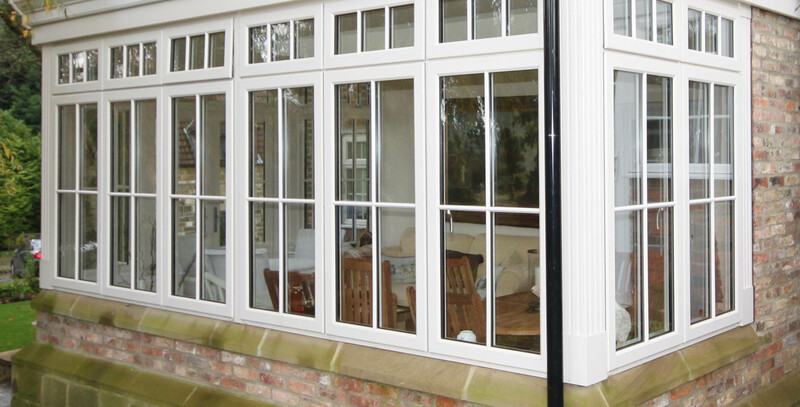 This means that orangeries have a higher standard of durability and weather resistance.